Utilizing our suction system, we are able to strip off painted lines in factories and warehouses. 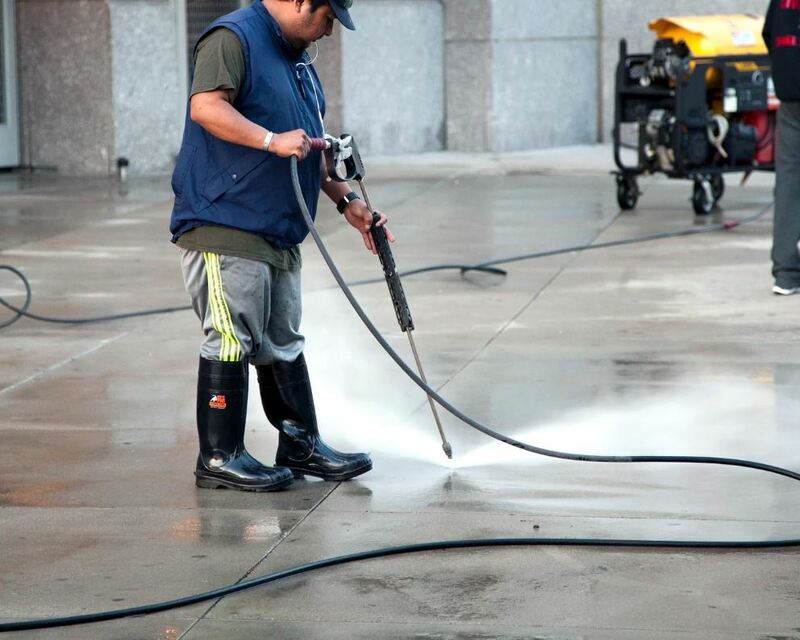 Without grinding and causing un-necessary damage to concrete. 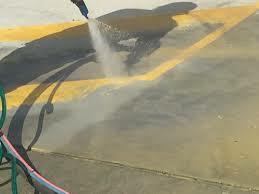 Line marking has become a necessity in workplace safety – but when it’s time to remove those lines the process has been messy! Spreading contaminated through-out the premises and / or sometimes not even removing 100% of the line marking because of poor methods. 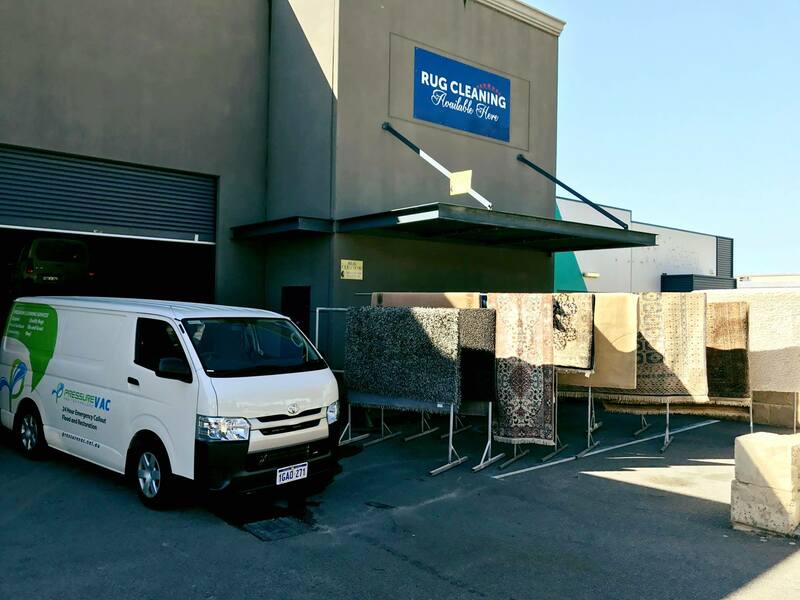 Our Methodology of high pressure encapsulation, coupled with potent paint stripper – provides an easy and contained way of removing lines or getting them ready for repainting.